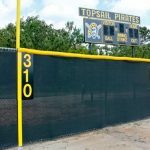 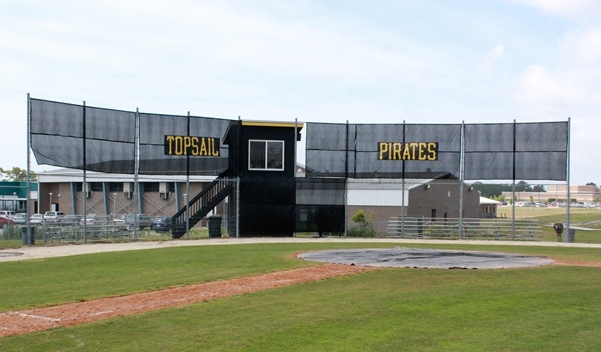 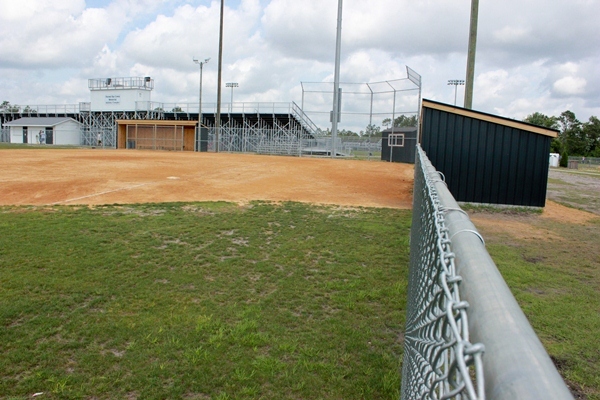 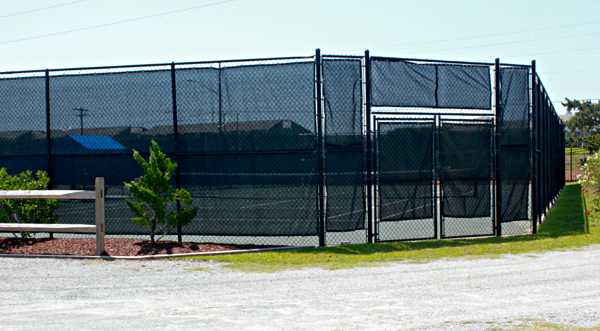 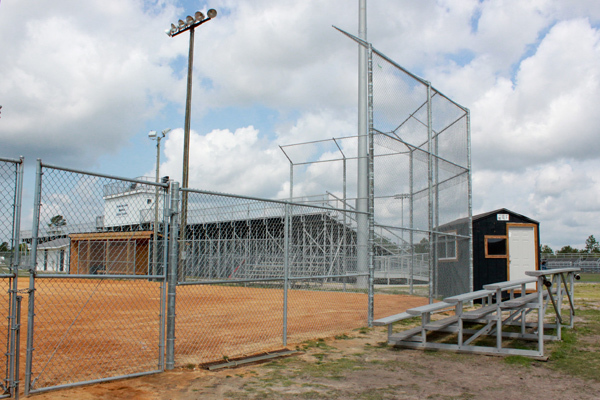 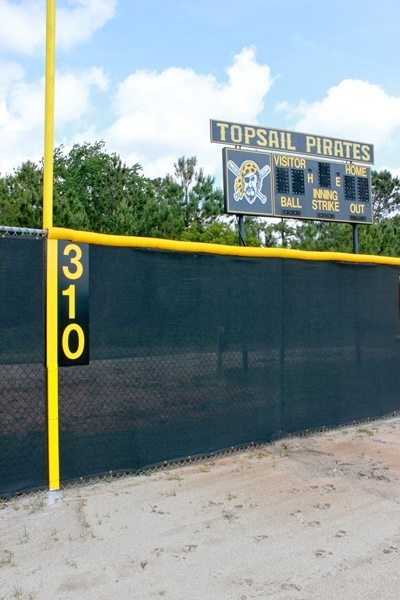 Looking for a reliable athletics-fencing solution for your stadium or other athletic facilities in the Southeast? 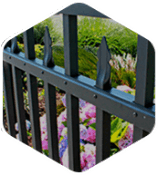 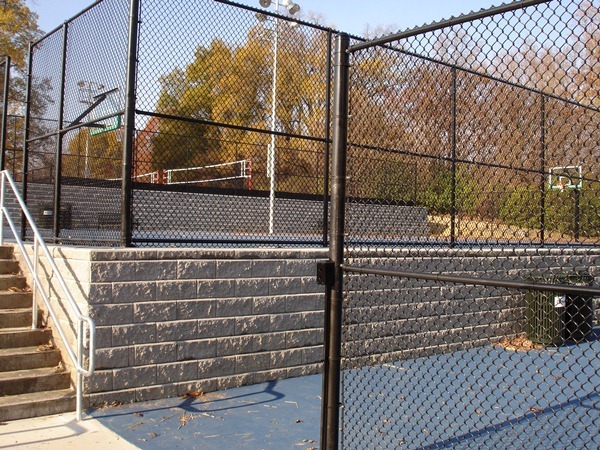 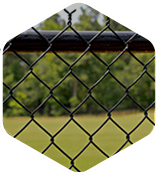 At Seegars Fence Company, we deliver maintenance-free, galvanized and vinyl-coated chain link systems that offer the level of durability and security you need at an affordable price. 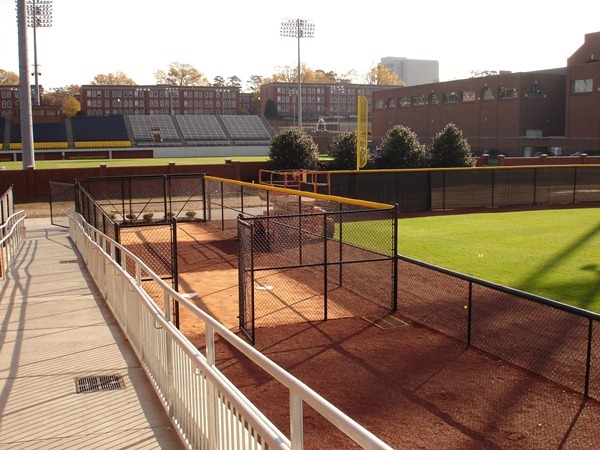 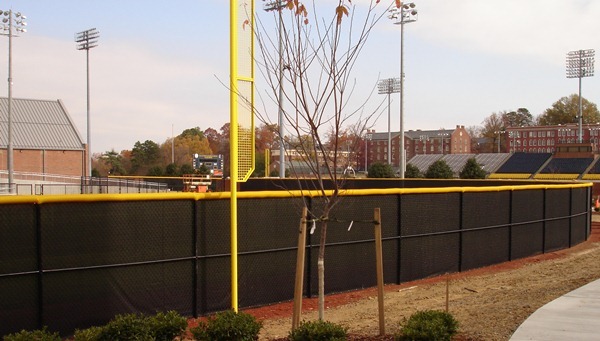 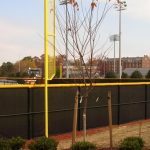 Over the years, we’ve installed athletic fencing for universities and athletic facilities across the Southeast, including North Carolina State University, the University of North Carolina at Chapel Hill, Campbell University and more. 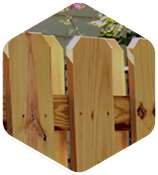 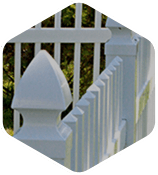 To see what some of our satisfied customers had to say about their experience working with Seegars Fence Company for all their athletic fencing needs, check out our client testimonials! 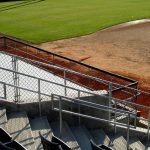 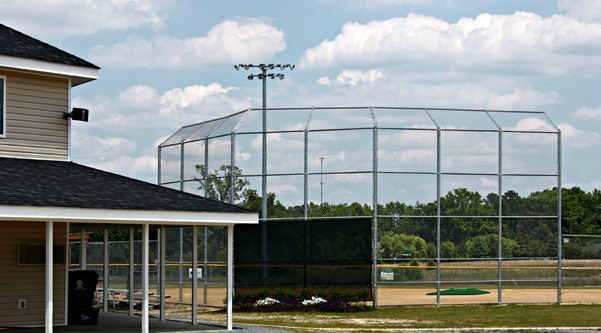 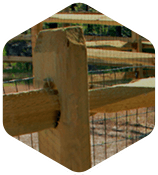 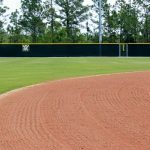 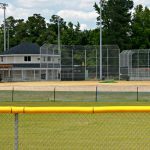 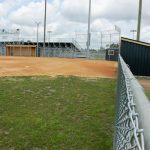 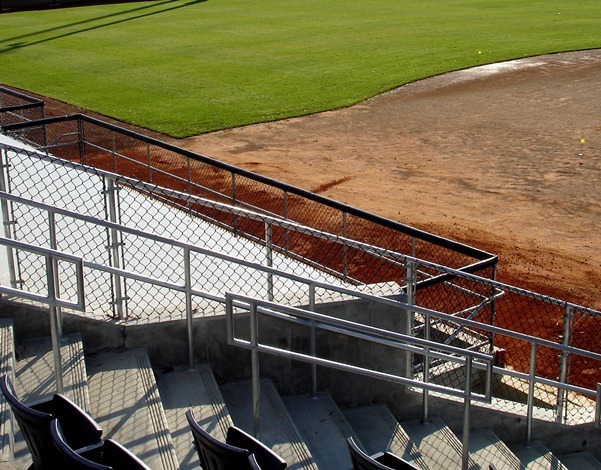 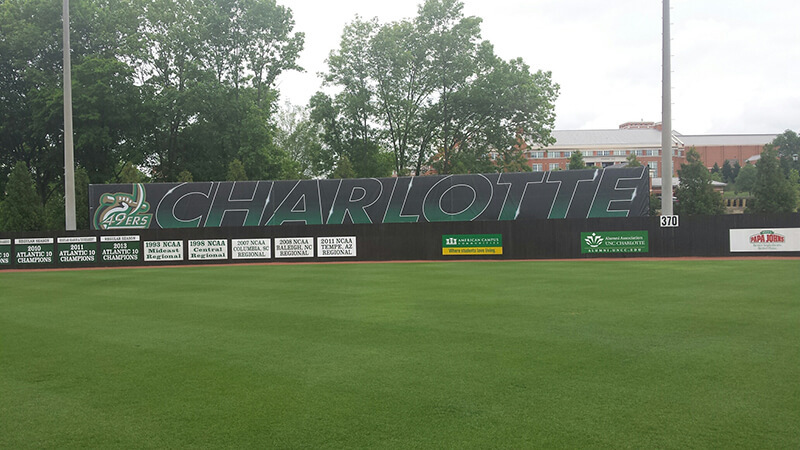 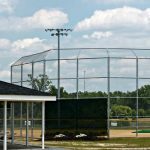 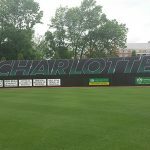 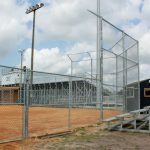 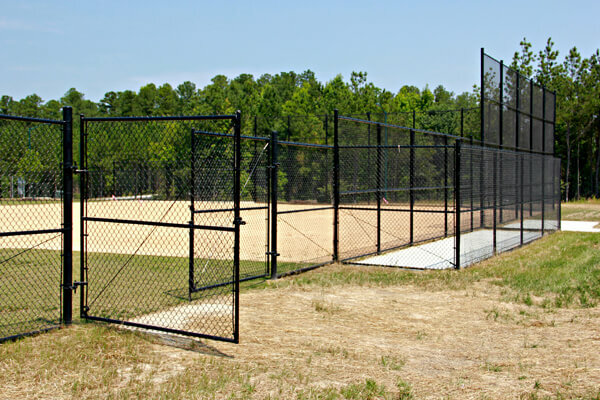 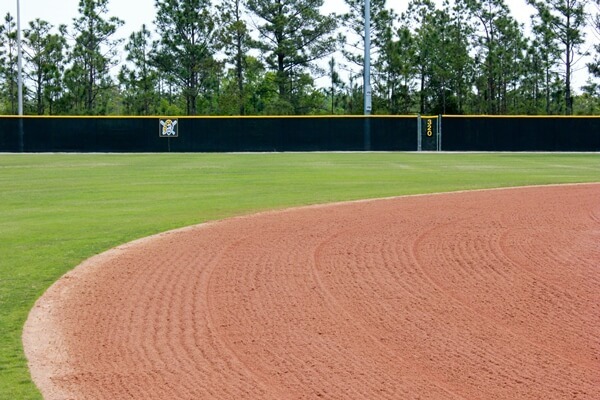 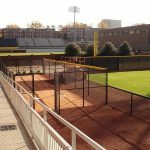 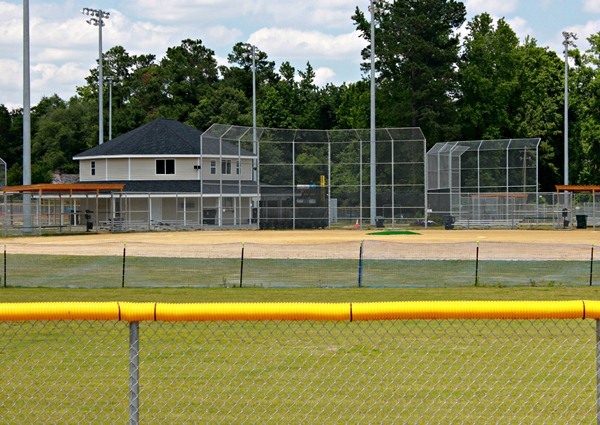 When it comes to enclosing and protecting your athletic facility or field, Seegars Fence Company delivers quality fencing products and a level of service you won’t experience from any other fence company in NC, SC, VA or beyond. 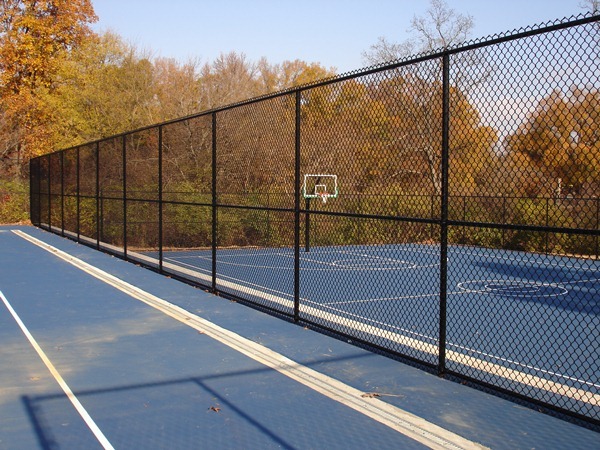 Contact us today or fill out the form to request a free service quote on sports fencing installation — we’ll be in touch with you shortly to discuss your fencing options and find a fence system that works for your space! 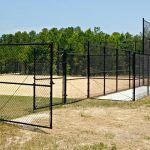 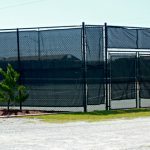 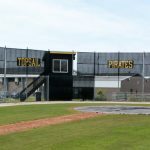 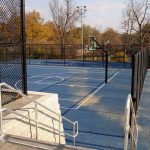 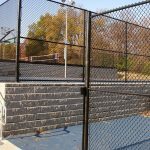 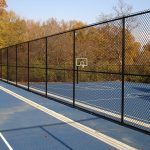 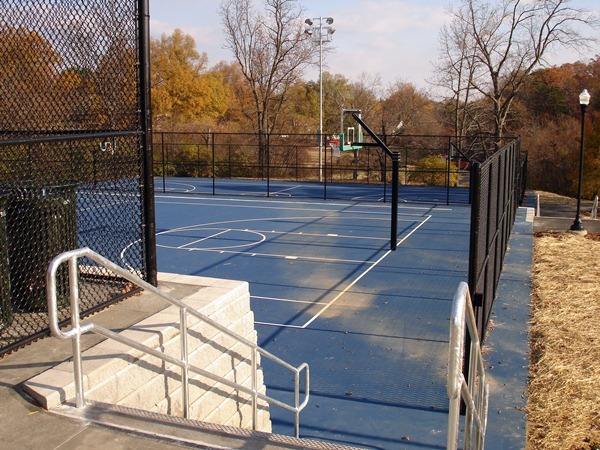 In the meantime, feel free to browse our gallery to see examples of our athletic fencing installations at universities, apartment complexes, and other commercial facilities from Goldsboro, NC to Greenville, SC.